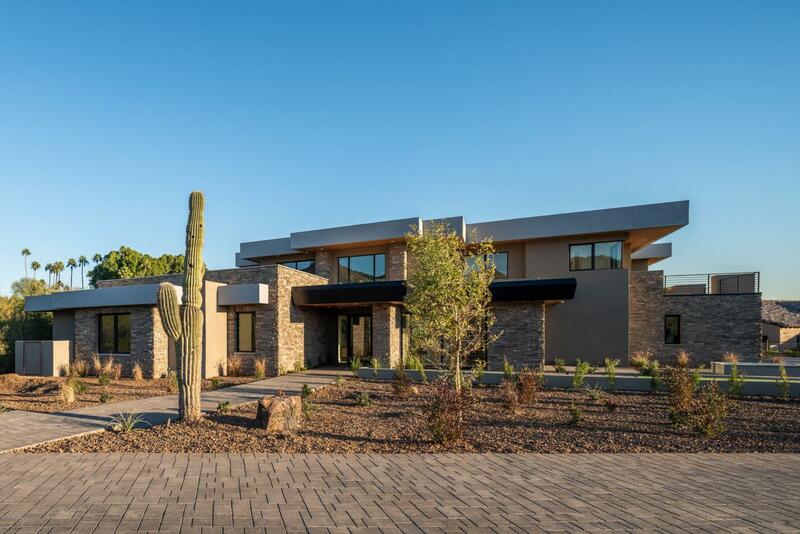 Stunning New Ultra Luxe Contemporary Estate just completed by Tinker Development in collaboration with Blochberger Designs. 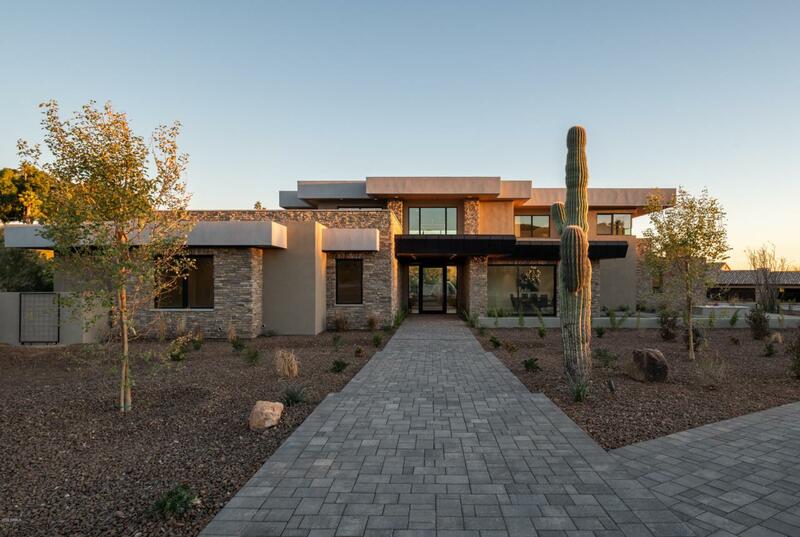 Capturing breath taking views from all directions, this home is rich with interesting design features and technology advancements that allow for easy up scale living with a very stylized yet ambiance. 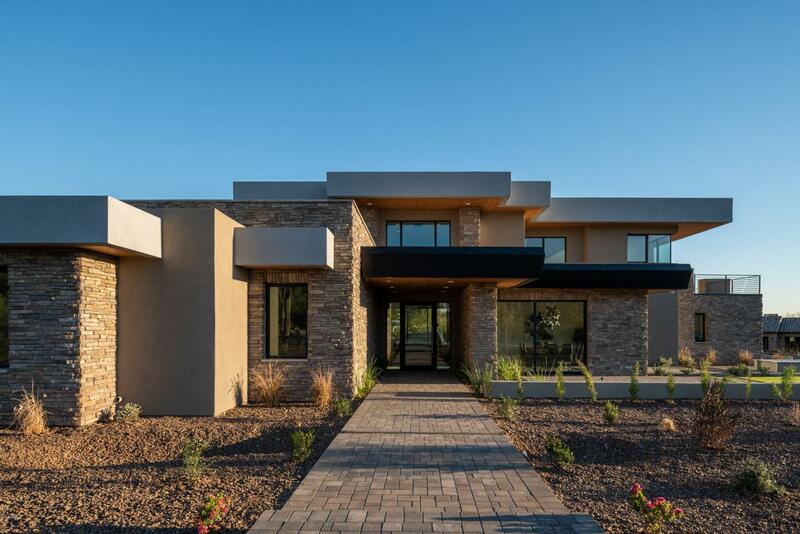 Tinker Development has spared no expense in creating this contemporary Paradise Valley masterpiece - one that you will want to rush to see any time of the day, most especially at sunset.